SOUTH BEACH STEPS TO THE BEACH !!!!! Well located studio in the heart of South Beach. South of 5th. in the exclusive area of SOFL. beach. We do not offer parking. You really don't need a car to enjoy your time here. You are within 2 blocks of the beach and Ocean Drive. Great restaurants and fantastic night life. Within 20 minutes of Miami international Airport and about 35 minutes from Fort Lauderdale/ Hollywood International airport. Apartment is fully equipped with dishes, pots and pans, coffee maker, microwave, towels and linens. Also close to convention centers and theaters. Truly great value for your vacation. Absolutely amazing location. 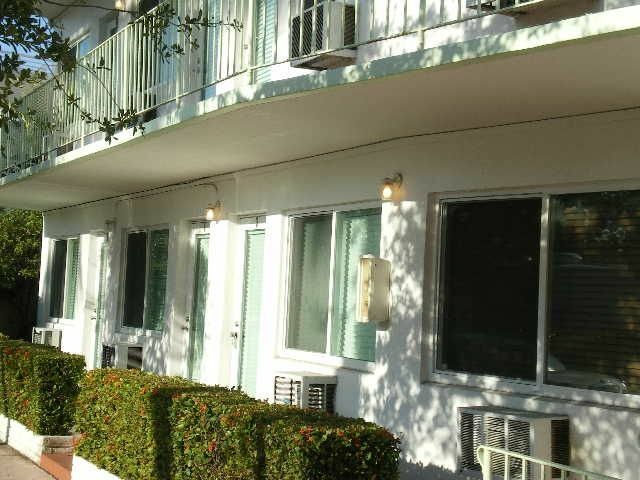 Just a short walk away from the beach and great restaurants. Best suited for visitors who aren't necessarily into the nightlife, but its still close enough in case. Dave was great to work with. Enjoyed the place. Good location. Just a few minutes from the beach. Immediately when I walked in the place I felt home. It was a very nice comfortable place. It's perfect for a weekend get away. Thank you for staying. We strive to make all who come to feel comfortable and enjoy their experience in South Beach. GREATE location at South Beach. A fantastic stay! Great place. Great Location. Very comfortable. This is a great place to stay! Very comfortable and very relaxing. You are three blocks away from the beach. You are in an awesome location! You have everything at your finger tips right there. Security Deposit Required Refundable $150. Please call for holiday rental pricing. Total price except for parking if needed. 7.00 per day No other charges no surprises. There is a cleaning fee if stay is less than 1 week.